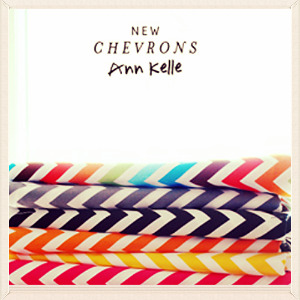 Get ready for the chunkiest chevron you've ever seen!Anne Kelle returns with new 10 new colors in a bold new size.Ready to blow your mind. Aaldka adla l asdfaf adfdas f asdfasfalfalf alf aldfjlkj. adlfjadlj ald alajldajsd aldfalsd alf adasfaas.